London has been one of the love affairs of my life. It was the place I called home for eight years and it was where I grew my career, we bought out first home, made lifelong friends and welcomed Baby Bookworm into the world. My passion for the capital city was a slow-burning one though. I found it overwhelmingly large, expensive and tough to start, especially after living in New York beforehand, with all its fast and electric charm. But I gradually learned to look beneath the surface and see beauty in London’s eccentricity and flaws. It’s been a year since we left and I miss it terribly, but we return regularly to visit and can share its wonder with Baby Bookworm through books. He might be developing a northern accent these days but he was born in Lewisham and he’ll always be a Londoner. Some books are so stylishly illustrated, you want to hang them on your wall. And Marcos Farina’s capturing of some of London’s most important landmarks and characters is a treat for adults as well as children. We love the oversized pages that can be pored over, with lots of facts and tons of detail. The book covers everything from Kew Gardens and famous sporting venues to Chinatown and Liberty, with an alphabet of animals at London Zoo and images of the main bridges across the Thames. The primary colour palette is delicious too. One of those books I’d quite happy sit and read for hours myself. With his iconic blue coat and love of marmalade sandwiches, Paddington might well be the most British of literary bears – despite being a refugee from deepest, darkest Peru. The late Michael Bond’s beloved character first appeared in 1958 but this bumbling bear with a heart of gold and his message of tolerance still feels relevant today and is the embodiment of London in many ways. This picture book version, with charming illustrations by R.W. Alley, was adapted from the first two chapters of the original and is the perfect introduction to these classic tales. The mystery of south London’s parakeet population is turned into a perfect picture book in Lucy and Jenna’s debut release, one of our favourite new titles of 2018. As former locals, we were used to seeing these dazzling green birds squawking through the skies but visitors always did a double take – just like the stars of the story, Jack and Emily. The marriage of words and images is delightful, with an effortless verse and distinct hand drawn artwork dominated by a rather appropriate green colour palette. Read our review of Parrots Don’t Live In The City! Jane Foster’s London. £6.99 (board book), Templar. 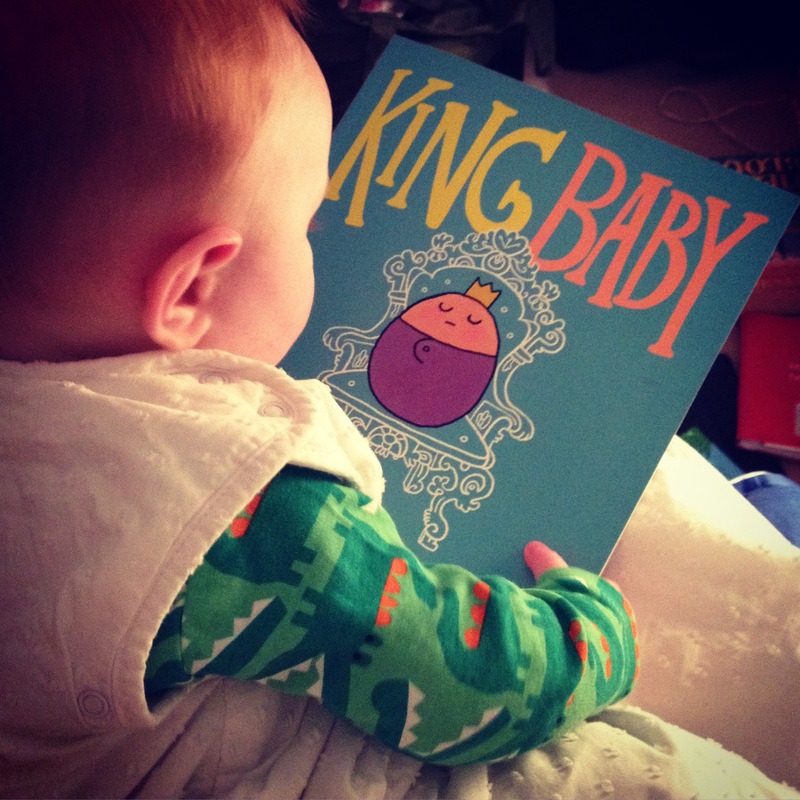 Board books for babies don’t come more eye-catching or cheery than Jane Foster’s ones. The quirky fabric designer’s Sixties-inspired imagery with bold outlines and bright colours are some of our favourites. We also love how she doesn’t dumb down her subject matter for a young audience, so this London book (part of a series of cool city guides for tots) features pigeons and the Crown Jewels as well as red buses and the London Eye. What are Jane Foster’s favourite five children’s books? When Mr Busy decides to take his friends to the big city, there are dramas and disasters galore, as you could probably predict from such a bunch of crazy characters. Mr Mischief changes the time on Big Ben, Mr Tickle invades the personal space of other bus passengers on the way to the House of Parliament and Mr Bump falls in the fountains of Trafalgar Square. And they haven’t even been drinking in the West End. It’s jolly and amusing, and fits nicely in your bag if you are making a trip to the city with your child. Join Her Majesty and her men on a madcap chase around London when a gust of wind blows off her hat as she strolls out of Buckingham Palace with her corgi, on her way to a special meeting. The amusing pursuit sees them climb Big Ben, take control of an Underground train and cross Tower Bridge, led by a daredevil Queen straight out of the London Olympic Opening Ceremony. It’s loads of fun, has a great punchline and we love Steve Antony’s patriotic red, white and blue colour palette too. Everyone’s favourite mouse takes a tour of the capital with her animal friends, stopping off at landmarks like Piccadilly and the National Gallery, rendered in beautiful, vibrant colours by Lucy Cousins. The gang pack plenty in, meaning there is lots to discuss with your child, and we love the little collage of Maisy’s photos at the end, as well as Cyril the crocodile sitting astride the lions in Trafalgar Square. A book that brings the excitement of the city to vividly to life. “Big Ben is chiming; it’s quarter to eight and London is calling, we mustn’t be late…” So starts this strikingly designed, rhyming romp around a most modern capital city, named after the iconic Clash song. This book is especially charming if you know London well, with the whistlestop tour featuring the Southbank, Oyster cards and the Shard. Look out for a little reference to the West End show of Matilda and yes, you have seen the typeface before – it is Johnston, as used on the London Underground. The story stars, Granny Rose and Little Pearl, also share lots of fascinating facts about London at the end, for older children who want to know more. These books all look gorgeous! I’m amused to see the one about the green parrakeets, I too was surprised when I first moved to London and saw them. Someone told me they escaped after being used for a film and have bred there since. There are loads of great theories about the parakeets! I’d heard they had escaped from a zoo. Apparently they are originally from India but now so established in London they are regarded as a native species instead of a pest. I suppose both the zoo theory and film making theory are plausible. Although maybe they were someone’s pets that escaped.